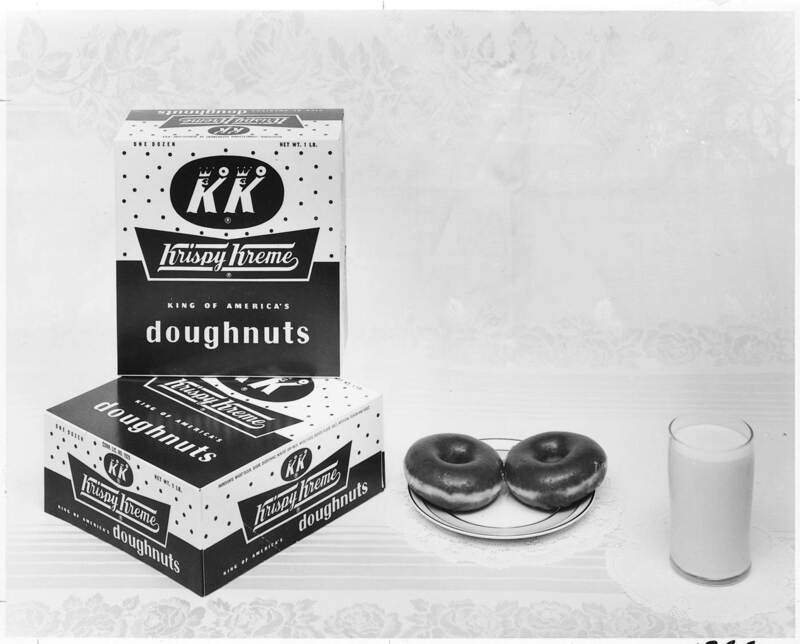 Vernon Rudolph opened up the first Krispy Kreme store in Winston-Salem, North Carolina. Thanks for your answer. You are correct. The second store was opened in Charlotte, NC. That’s after he went from no money to 8 deliery trucks in one year (1937!!) Enjoy your Krispy Kreme gift pack.